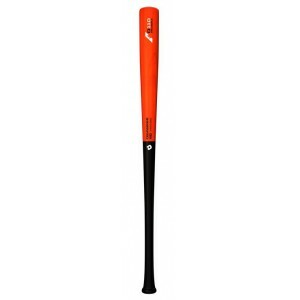 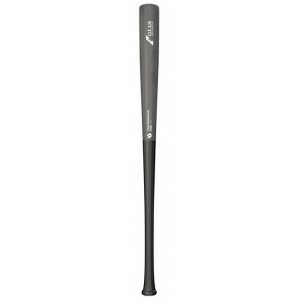 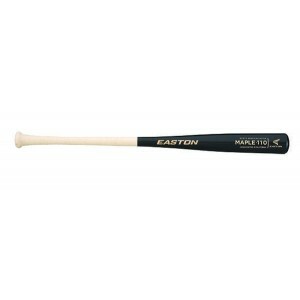 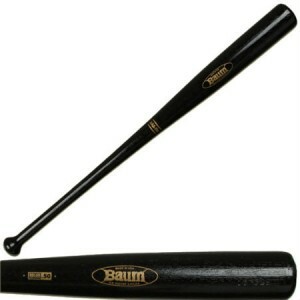 Emmsee Sportswear sells Wood and Wood Composite Baseball Bats online and in-store. 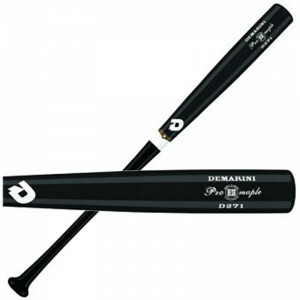 Bats are available in Composite, Composite Maple and Ash. 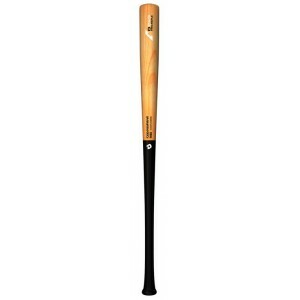 Wood and Wood Composite Baseball Bats generally have a Length to Weight ratio of between minus 2 and minus 3. 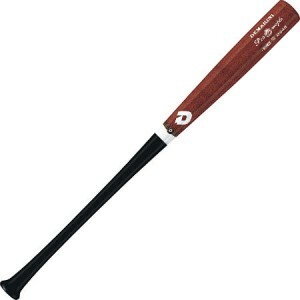 Baum AAA Pro 33 inch Composite Baseball Bat.Delivery Australia Wide.-3 Length to Weight Ratio.Ash Wo..
DeMarini D110 Pro Maple Wood Composite 33 inch Baseball Bat.Delivery Australia wide.The ne..
DeMarini D243 Pro Maple 32 inch Composite Wood Baseball BatDelivery Australia wideDesigned for Playe..
DeMarini D243 Pro Maple Wood Composite 33 inch Baseball Bat.Delivery Australia wide.The new D2..
DeMarini D271 Pro Maple 34 inch Composite Wood Baseball BatDelivery Australia wideDesigned for Playe..
DeMarini D271 Pro Maple Wood Composite 33 inch Baseball Bat.Delivery Australia wide.The New D271 mod..
DeMarini DI13 Pro Maple Wood Composite 32 inch Baseball Bat.Delivery Australia wide.The New DI13 mod..
DeMarini DI13 Pro Maple Wood Composite 33 inch Baseball Bat.Delivery Australia wide.The New DI13 mod..
Easton North America Maple 110A110204Delivery Australia WideSizes: 33"110 Pattern: Medium sized hand..